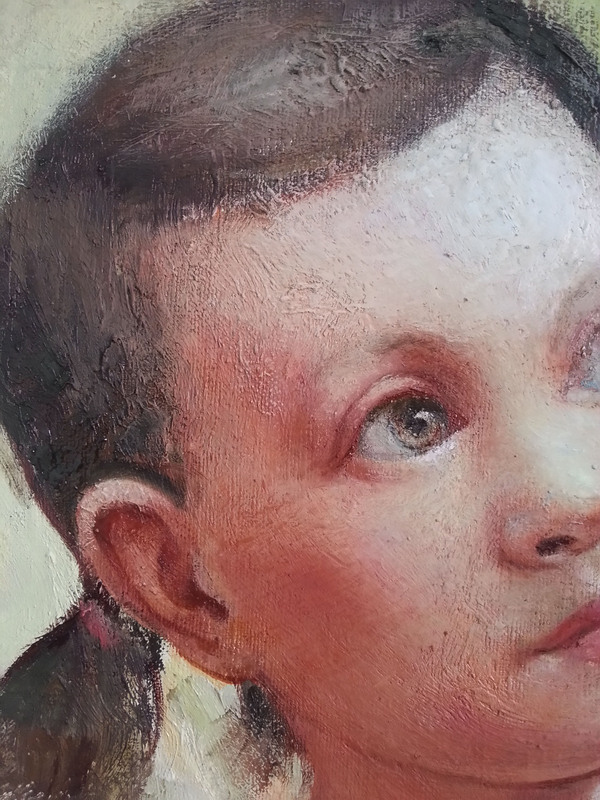 ← A detail of my new figure painting – in progress. This entry was posted in Uncategorized and tagged Art, art gallery, brush painting, canvas painting, child, contemporary art, girl, kid, oil on linen, portrait, portrait painting. Bookmark the permalink.